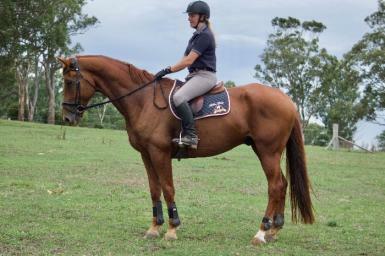 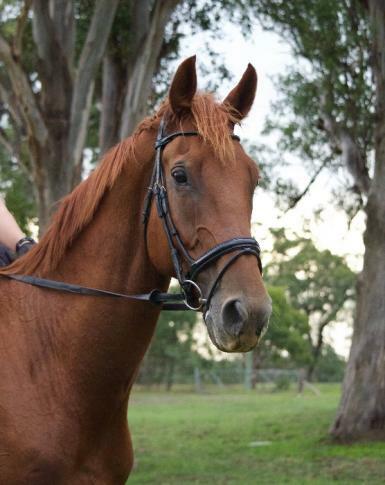 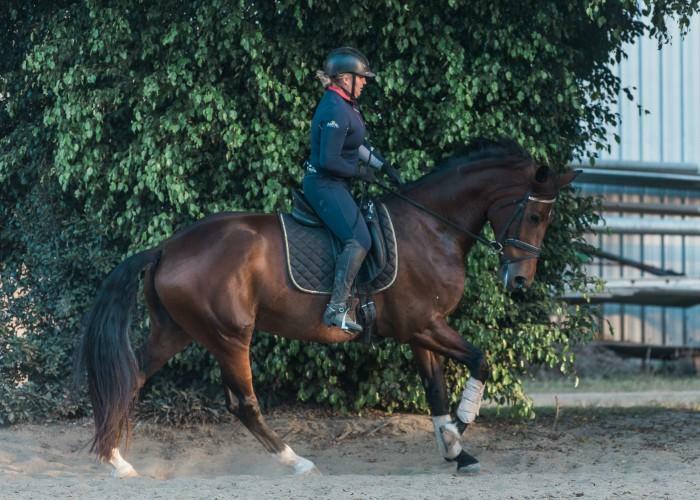 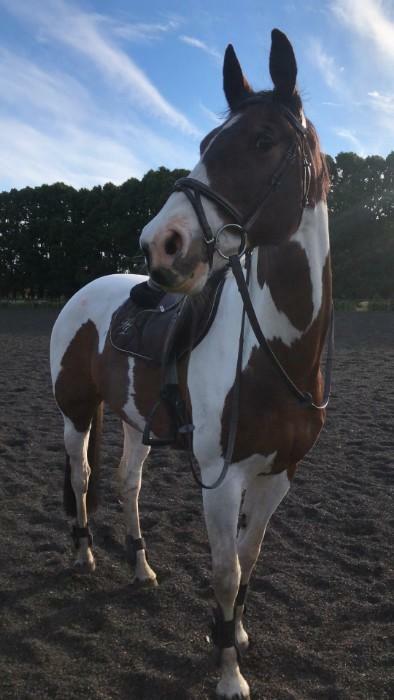 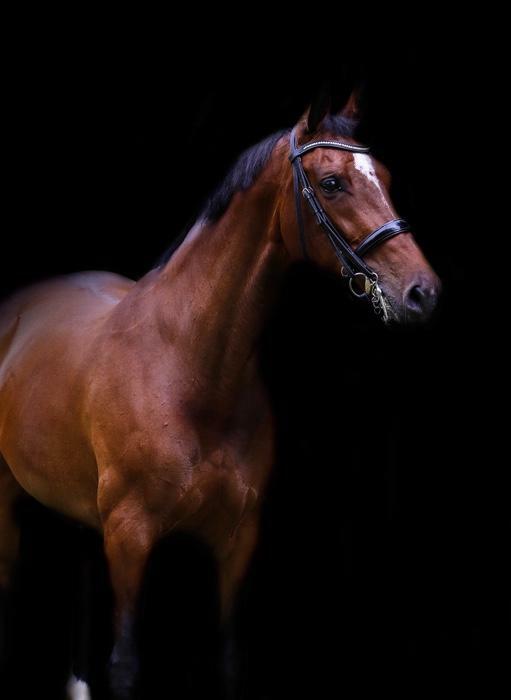 Offered for sale is this mightily handsome 17.2hh 8yo , 'Regardez Moi' x 'Aachan' gelding. 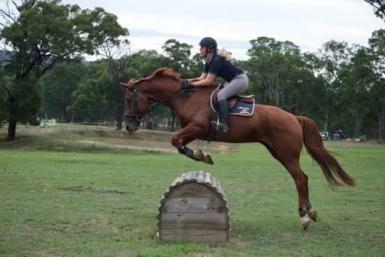 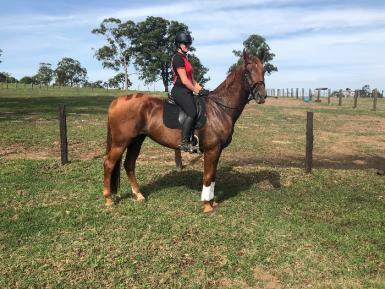 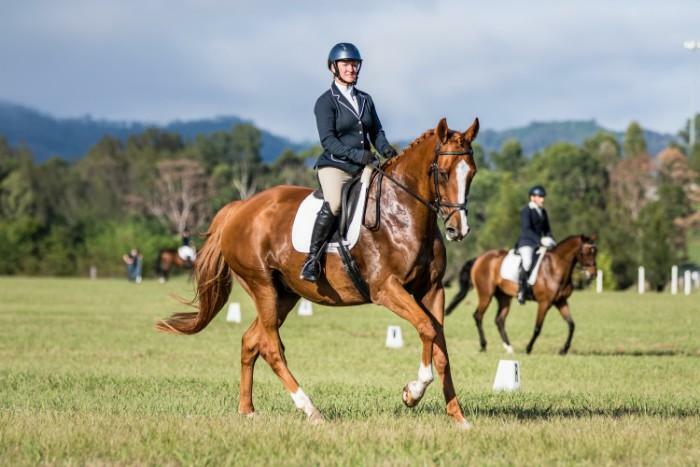 Fletcher has so much to offer his new rider with proven breeding, great attitude and is schooling prelim/novice level dressage and playing with some elementary movements. 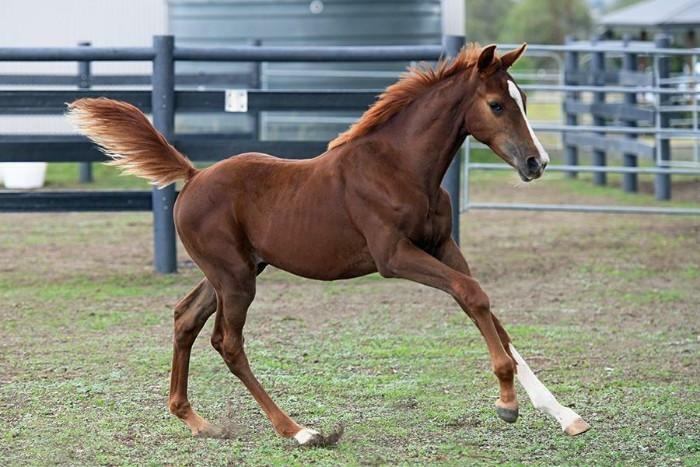 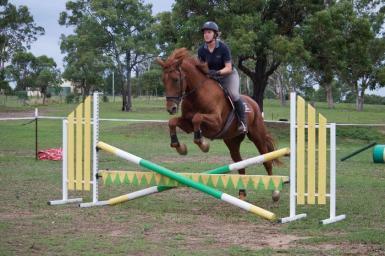 He has quite a presence in the arena with his big swinging movement and impressive paces. 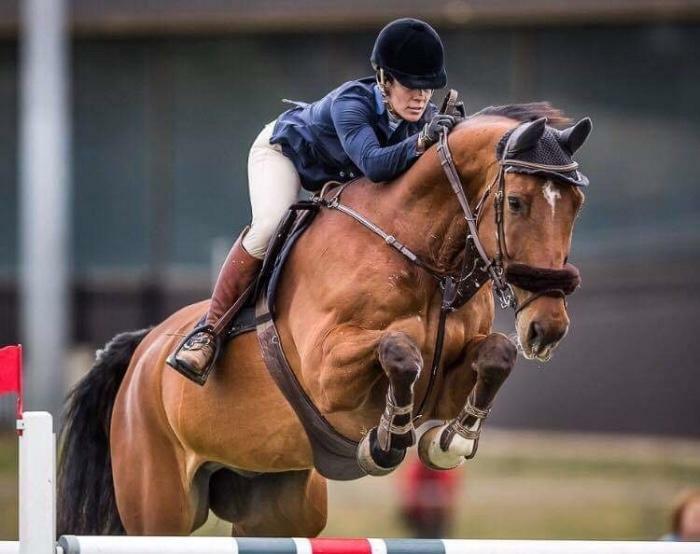 He has also free-schooled over 120cm and training around 80cm showjumping, we have yet to tap into what we believe is a quite exciting jumping ability. 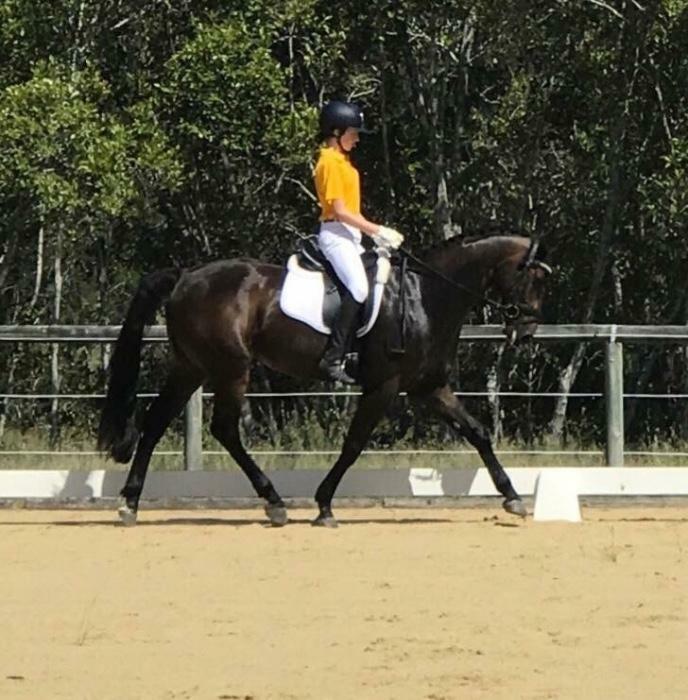 Fletcher has been great for his fairly novice rider, and shown us he's straight forward and will cope well with a range of rider abilities.